EastEnders spoilers: Tiffany Butcher left devastated after causing heartbreaking death? 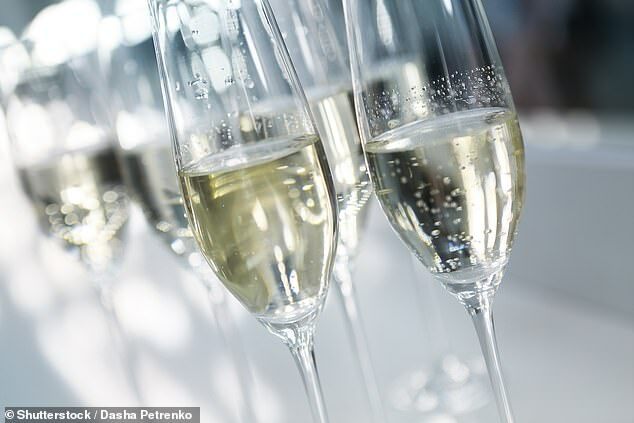 Prosecco has long held the top spot for fizz lovers in the UK, with many sparkling wine fans opting for it over champagne in recent years. But our never-ending thirst for the tipple could be hurting the environment in unexpected ways – by causing soil erosion in northern Italy. 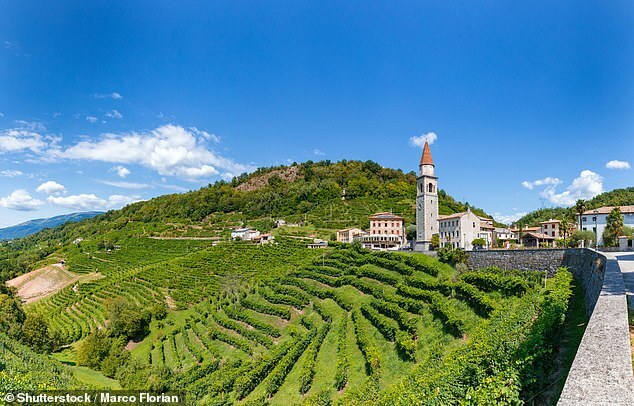 Eco-warriors might want to look away now as a new study, by researchers at the University of Padua, found that for every bottle of prosecco produced in the steep hilly landscape of the Veneto Region, nearly 10lbs of soil is eroded – a total of 400,000 tonnes each year. As production in the region, which accounts for around 90 million of the 400 million bottles of Prosecco made every year, expands, so does the amount of land used. New vine plantations created because of demand are speeding up this erosion, reducing the quality of the soil by decreasing the amount of nutrients – meaning less agricultural productivity and fewer crops. But it’s not all bad news – Professor Chris Collins, a soil expert at the University of Reading, says there’s no need for us to give up the fizz just yet. Scientists believe erosion could be reduced to just a third of what it currently is with the introduction of hedgerows and grass cover. More and more Brits are growing concerned with the environmental impact of our lifestyles and diets, with tens of thousands signing up to Veganuary this year. Previous studies have shown meat uses 83 per cent of the world’s farmland while providing only 18 per cent of calories, and that meat produces far more CO2 than a vegetarian diet. Last year, a study found that a third of Brits had reduced their meat intake or stopped consuming it entirely because of these concerns. Earlier this month, scientists unveiled a ‘planetary health diet’ which they say could save the planet and prevent around 11million early deaths by 2050. The radical plan would mean people eating far less meat and fish, and moving towards a diet of mainly vegetables, beans, nuts and pulses. Professor Tim Lang, of City, University of London, said at the time: ‘The food we eat and how we produce it determines the health of people and the planet, and we are currently getting this seriously wrong.